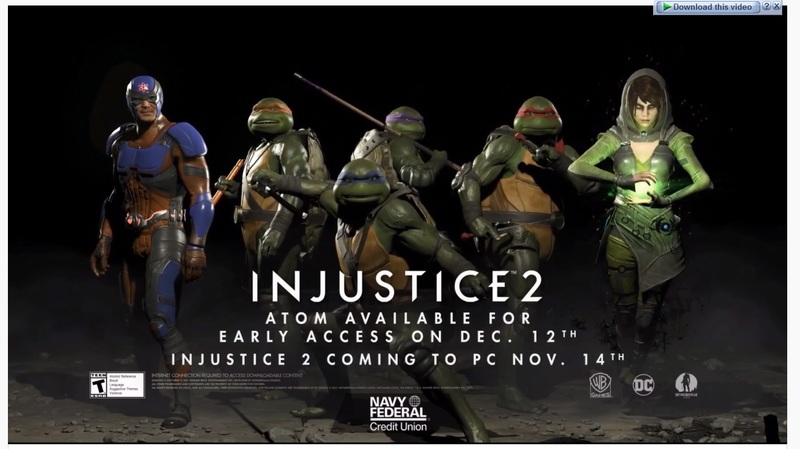 Injustice 2 Fighter Pack 3 Introduces TMNT to the DC Universe. Tonight Netherrealm Studios and WB Games announced the content of the Fighter Pack 3 for Injustice 2 and boy does it have a surprise. Like the other Fighter Packs this one will have three additional fighters. Those will be Atom, Enchantress and the Teenage Mutant Ninja Turtles. That last one is a surprising addition indeed and one I will be very eager to check out. Atom will be the first to be released starting on December 12. The other two will likely follow in early 2018. 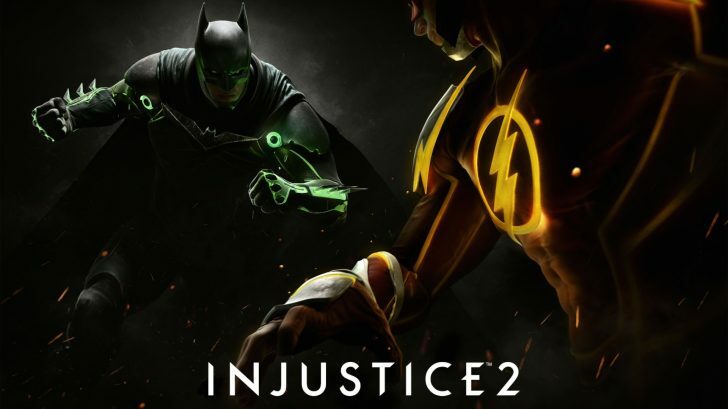 Let us know in the comments what you think of Fighter pack 3 for Injustice 2. Wow, didn’t see that coming. Is today April 1st?